We can assist with all personal, corporate and commerical clients including Property, Family, Commerical, Court and Criminal Defence work. Click on the 'read more' to review our full range of services available. 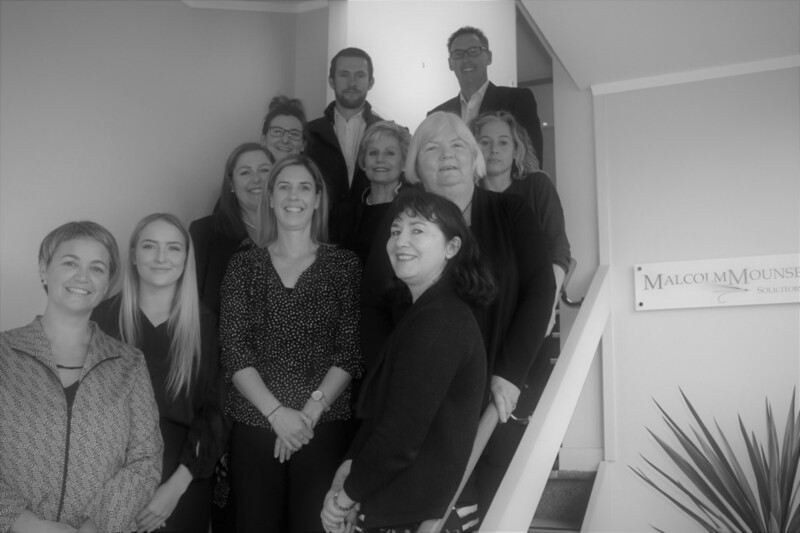 MMC Law Ltd (trading as Malcolm Mounsey Clarke Lawyers) is a progressive full service law firm serving our clients from round the country and the globe with a distinctly local service from offices in Taupo, New Zealand. We aim to be approachable and understandable, and offer a broad range of legal services with a particular focus on Employment, Family, Trusts, Property, Subdivisions, Commercial and Dispute Resolution, including Legal Aid work. As part of our community philosophy we also undertake Pro-Bono work in public interest areas particularly in worthy circumstances where Legal Aid is inadequate or unavailable. We pride ourselves on providing excellent customer service, and would welcome an opportunity to discuss your legal requirements. We value being part of the Taupo community, and try to support community events and non-profit groups where we can.